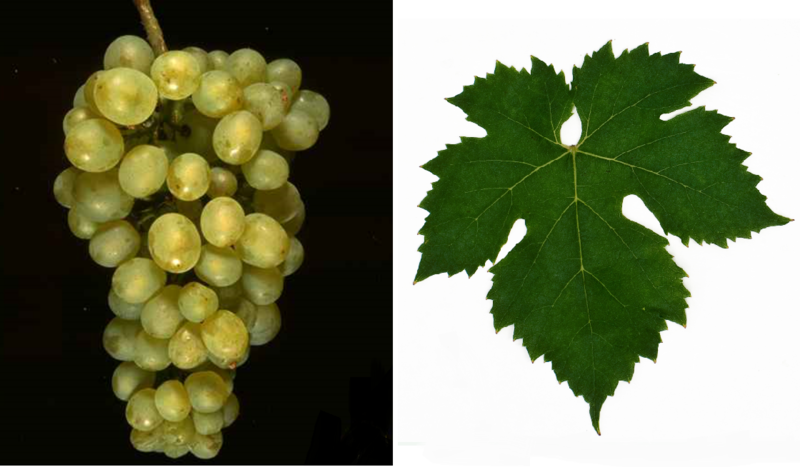 The very early ripening vine (précoce = early) is resistant to fungal diseases, It produces riesling-like, rather acidic white wines. The variety is mainly as table grape used. She will be in France grown in the department of Vendée on only about one hectare (Statistics Kym Anderson 2010). In Germany she is from a producer at the Ahr cultivated in small quantities as a wine grape. This page was last modified at 19 February 2019 at 09:08.